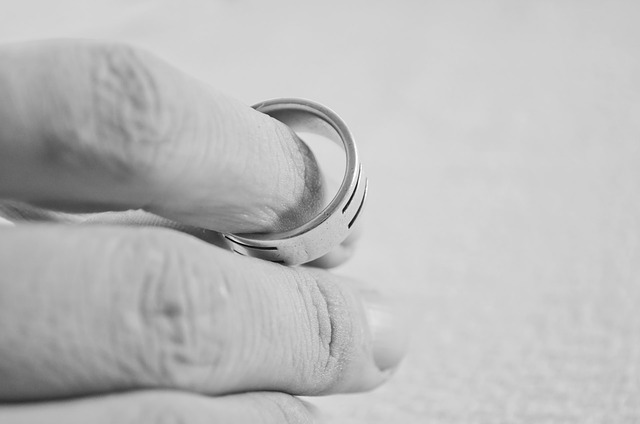 One question I’m asked at the initial consultation for most of my clients is, “How long does it take to get divorced?” In New Jersey, a contested divorce takes about a year. However, the process consists of many mechanisms that the parties can take advantage of to help settle the case. If you cooperate and are able to resolve most of your issues and enter into a settlement agreement, you can get divorced much earlier. For excellent legal services regarding divorce and family law, contact The Salvo Law Firm, P.C. Our legal team serves New Jersey. If you need our experience or skill, contact our office for a consultation.